In this post I want to help you with Samsung Galaxy devices who want to flash the Stock ROM, Custom ROM, Custom Recovery (CWM / TWRP) or Rooting using CF-Auto-Root. 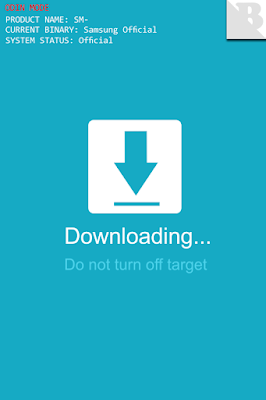 Flashing all the ways that using Odin3 will need a Samsung Galaxy device in Download Mode, therefore I am here to share to you about 2 Ways To Go To Download Samsung Galaxy Mode with ease. The first way we will do it in Auto with 15 Seconds ADB Installer tool installed on the computer, while the second way is by manually, by pressing a few buttons on the device Samsung Galaxy. To do so, please follow the step by step below properly. Make sure your Samsung Galaxy device have a battery 20-30% to expedite the process. 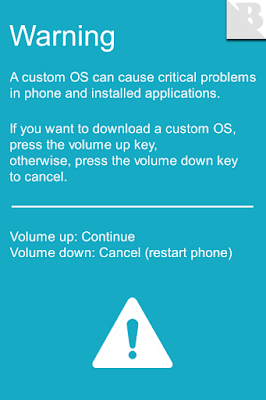 On your Samsung Galaxy device, turn on USB Debugging Mode Mode and OEM Unlock. 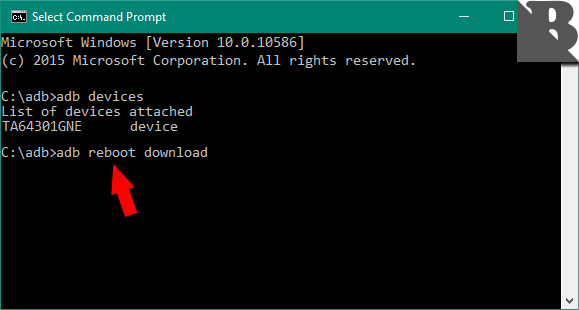 Download and install 15 Seconds ADB Installer on your computer, whose function is to allow you to enter into Download Mode your Samsung Galaxy. 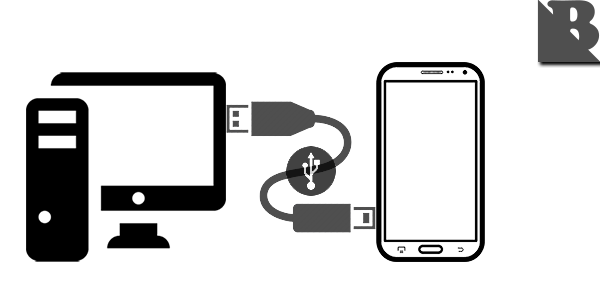 After that, now connect your Samsung Galaxy devices to computer using a USB cable. Now your Samsung Galaxy device is already in a state of Download Mode, and you can do Flashing Stock ROM, Custom ROM, Custom Recovery (CWM / TWRP) or Rooting using CF-Auto-Root on your Samsung Galaxy device. If you do not want to enter into Download Mode Device Samsung Galaxy Automatically, then you can do it by the Manual, namely by pressing a combination of keys on your Samsung Galaxy device. 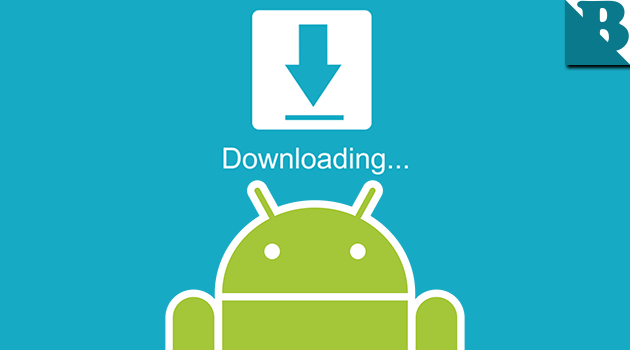 More details follow How to Sign Into Download Mode Device Samsung Galaxy Manually below. 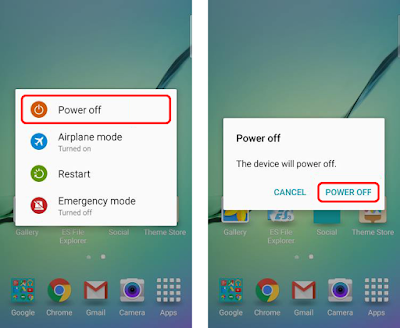 Now, turn off your Samsung Galaxy device by pressing the Power button, then select Power Off on the screen. 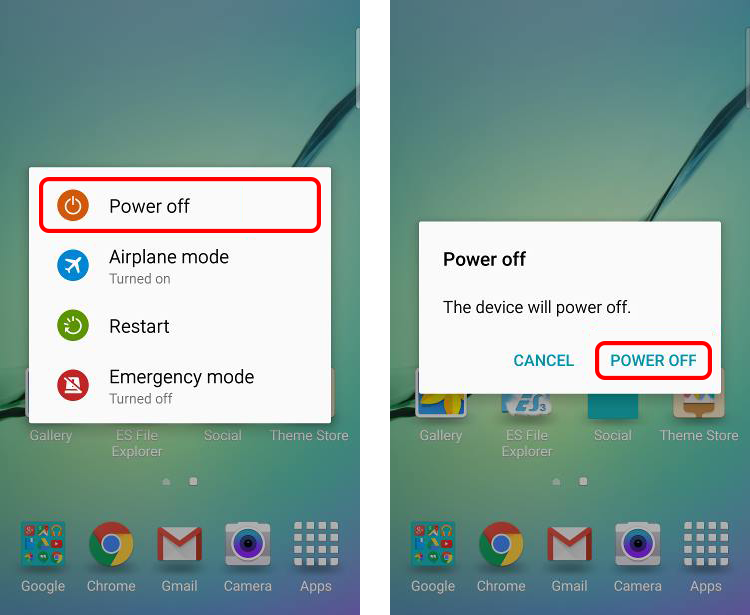 After your Samsung Galaxy device is in the Power Off, now press and hold the Volume Down, Home, and Power simultaneously for some time. So you get the message Warning on the screen of your Samsung Galaxy device. In this situation press Volume Up to continue. If you want to cancel this process, press the Volume Down button to restart your Samsung Galaxy device. 0 Response to "2 Ways To Enter Into Download Mode Samsung Galaxy Devices"